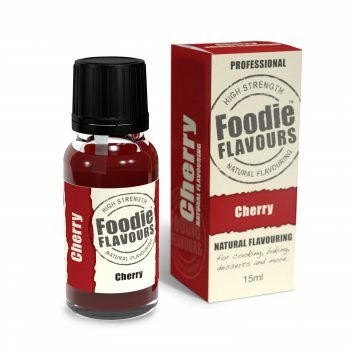 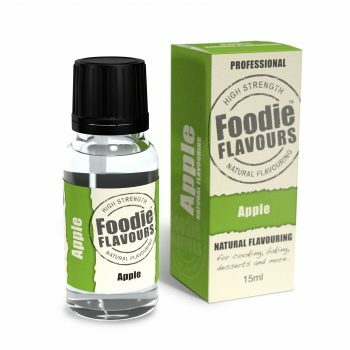 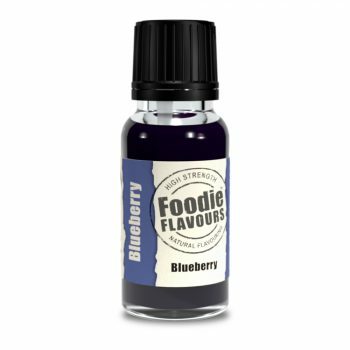 Alcohol free – Foodie Flavours Halal Suitable food flavouring. These high strength professional flavouring ingredients do not contain alcohol. 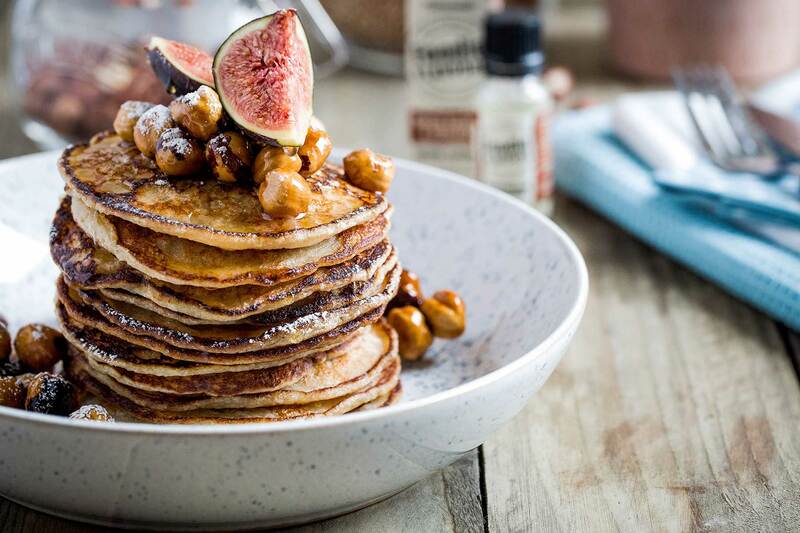 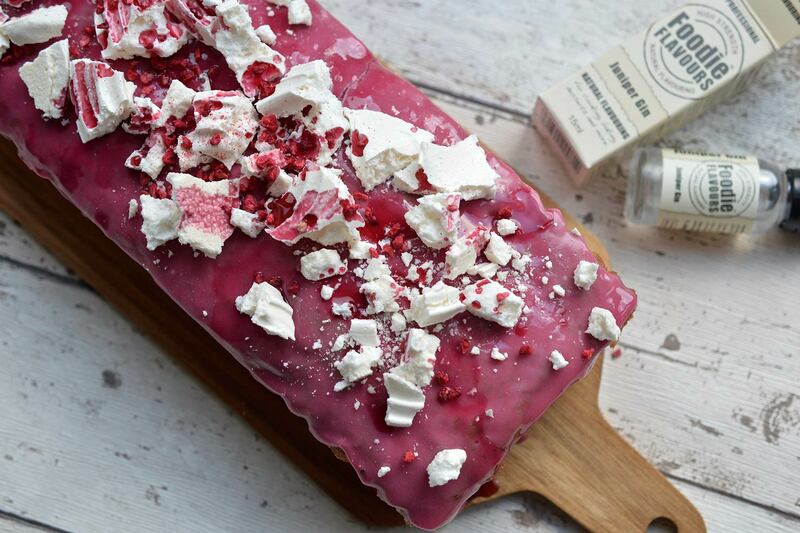 Great for adding natural flavour to baking, confectionery, desserts and more.